Ever thought of owning your own business? How about taking over one that is Very successful and is currently in full operation with a positive cash flow? This Current Turn Key FLOWER SHOP business is for sale. 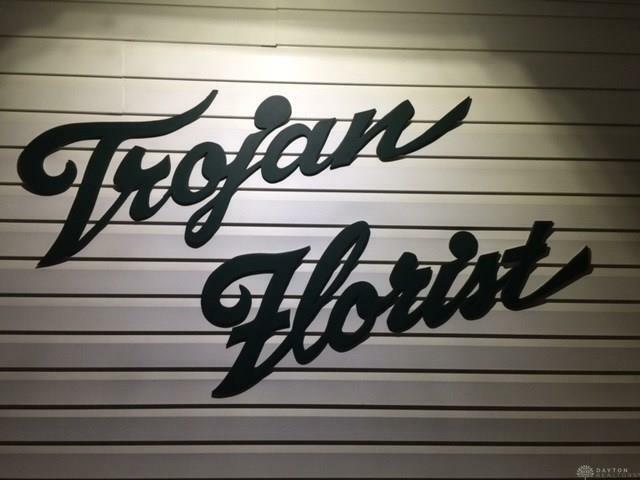 Trojan Florist is a very successful business that is now ready for a new owner. The sale consists of the current inventory, prestigious business name and business phone number. For sale is the business/Inventory only and NOT the building. A very long term and profitable established operation waiting just for you! Live your dreams of running your own business. Make a move today! Listing provided courtesy of Jeffrey E Apple of Bhhs Professional Realty. © 2019 Dayton Area Board of REALTORS® MLS. Information Deemed Reliable But Not Guaranteed.